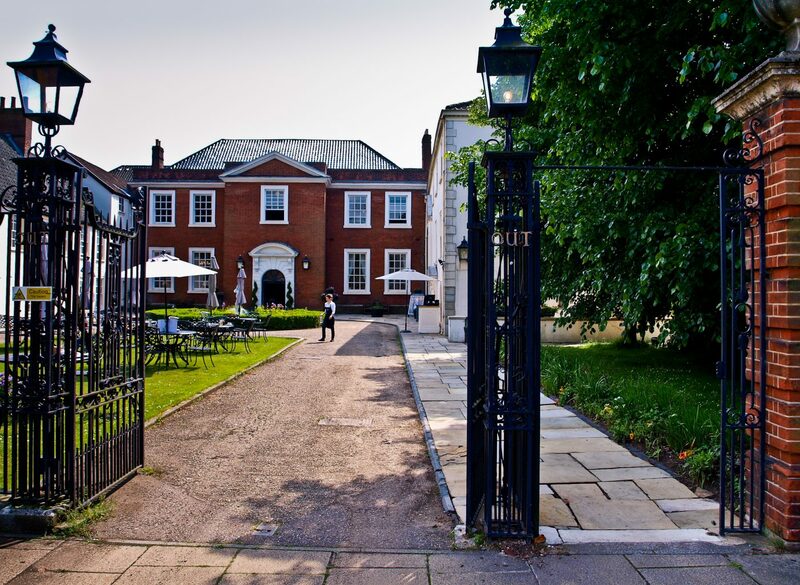 The Assembly House is one of the Norwich 12 heritage sites and was designed by architect Thomas Ivory in 1754. It offers luxury accommodation for guests, and has a glamorous dining room where it serves its popular Afternoon Tea. Its restaurant is open daily, with menus by director and famous Norfolk chef Richard Hughes. 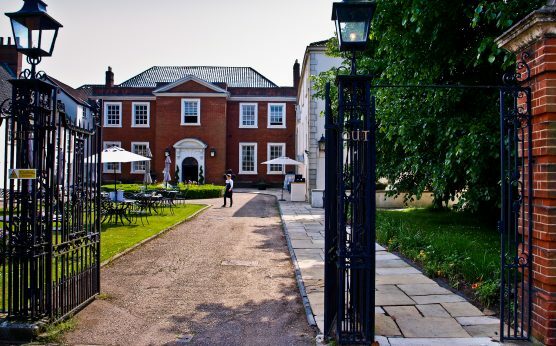 The Assembly House hosts weddings, celebrations and many impressive events throughout the year, including supper nights and craft markets.